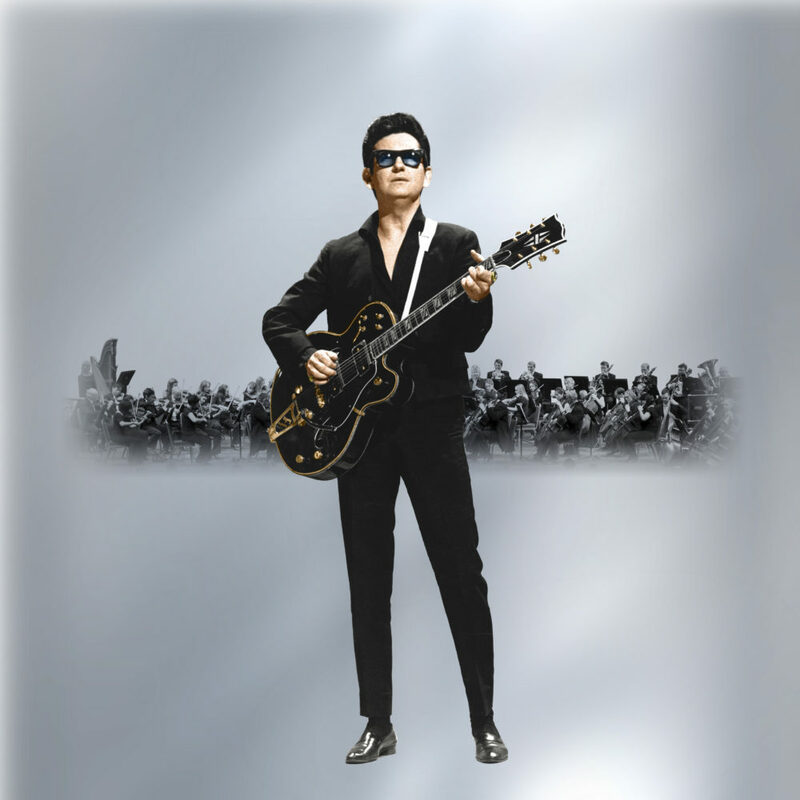 In January, the production company Base Hologram announced its forthcoming Roy Orbison hologram tour, “In Dreams,” with the U.S. leg of the tour set to kick off on Oct. 1 in Oakland. For the unitiated: A computer-generated hologram of Orbison will be performing alongside an orchestra and band. Roy Orbison performs ‘Running Scared’ during a 1965 show. Then there’s the music itself. Many shows today feature prerecorded instrumentals and verses. Some hip-hop artists perform with just their laptops, while remixes and sampling are common in recordings. Duets with deceased artists have become more common, too: Raul Malo “covered” Simon and Garfunkle’s “Bridge Over Troubled Water” with none other than Roy Orbison, who had been dead for over a decade. Unlike the macho rockers of the 1950s, Orbison sang of loneliness and vulnerability. Peter Lehman, Professor, Department of English and Director, Center for Film, Media and Popular Cutlure, Arizona State University. This article was originally published on The Conversation. Read the original article.